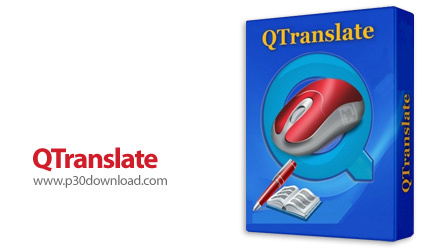 QTranslate is a compact and functional software designed to help you translate texts quickly into multiple languages. This software is supported in Persian language and you can easily translate your texts from any language in Persian and also can translate Persian texts into any other language. Using this small tool, you can simply select the text you want and then click Ctrl + Q or Ctrl + W to display its translation. Also included in this software is the ability to read text by pressing Ctrl + E. Another key feature of this software is support for online translators, such as Google Translator (translate.google.com), Microsoft Translator (microsofttranslator.com), Yahoo Translator babelfish.yahoo.com, and several other sites.